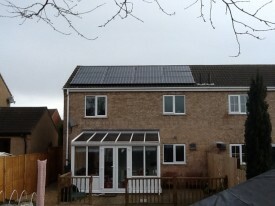 These Hampshire homeowners wanted to reduce costs in their ‘home for life’ and were looking for a suitable solar panel system to provide a low cost electricity solution. 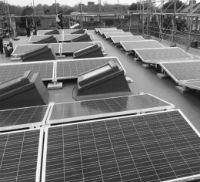 They were also aware of the Feed-in Tariff scheme and were looking for assurance that payments from the scheme would be guaranteed. Our Client recently took possession of a large domestic property and developed it for multiple lettings. 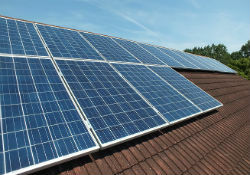 The overall scheme required solar PV to reduce electricity bills and to supplement income. 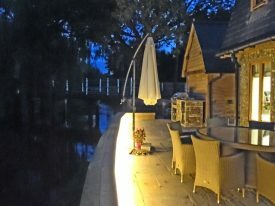 The owner of this off-grid cottage renovation was looking for a sustainable solution for heating and generating power for the property which would reduce his long term running costs. 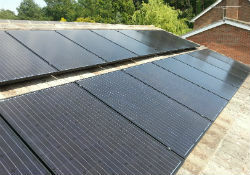 Having been let down by a previous renewable energy company he contacted EnergyMyWay for advice and, after an initial consultation, invited us to complete a full review of his renewable energy options. 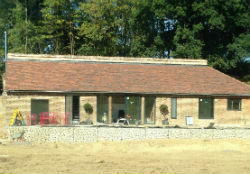 Mr and Mrs W live in a large bungalow in a rural area near Horncastle. 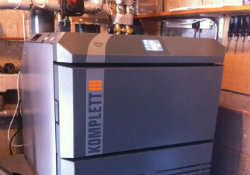 They have relied on an oil boiler for years, but have been concerned about the efficiency of their system and the running costs. 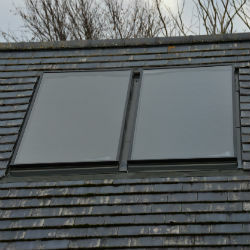 They also had limited options for energy provision due to the location of their property, being off the mains gas grid. 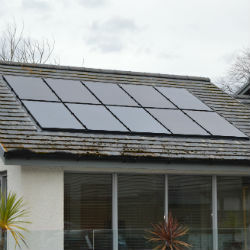 The owner of this villa in North Scotland was seeking advice about their options for attractive solar panels. 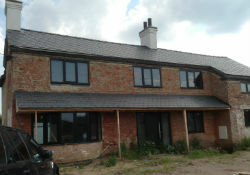 Whilst wanting to reduce their energy bills, it was important to maintain the aesthetics of the property. There was also a requirement to review the water bills which were high due to the upkeep of a marine fish tank at the property.